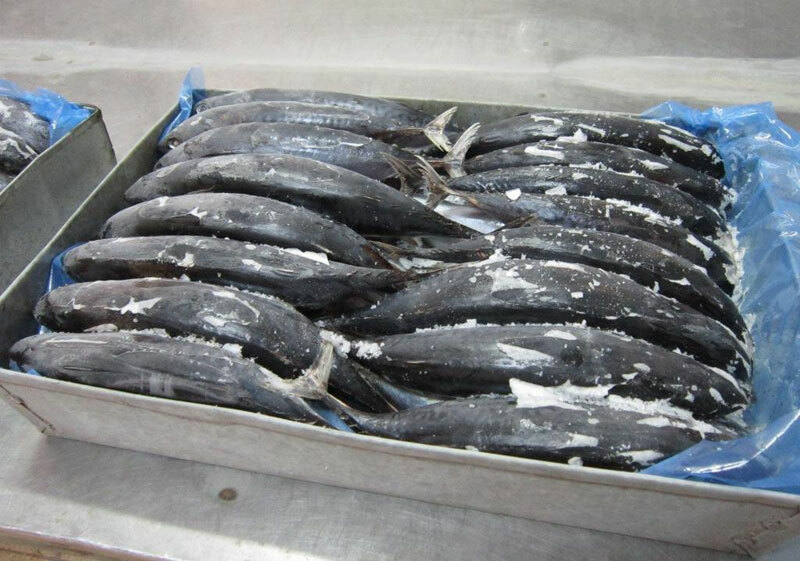 Our company is the right-destination to avail best quality Frozen Tuna Fish. Sourced from trusted seafood vendors, the Frozen Tuna Fish offered by us is delicious in taste as well as very nutritional. The Frozen Tuna Fish is washed and processed hygienically by experts in well-maintained processing units. Also, adequate temperature is maintained to freeze and store the Frozen Tuna Fish. Further, we offer properly packed Frozen Tuna Fish of different sizes at competitive prices.